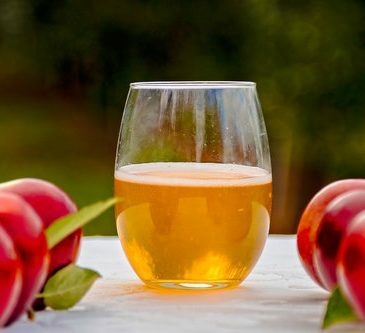 The Northwest Cider Association invites you to celebrate it’s 5th annual British Columbia Cider Week. This week long series of events will take place around the province from Victoria to Kelowna with 5 major festivals where you can meet the makers and sip from the 30 makers across the province! June 20-30, 2019 this year! Cider Rite of Spring is a celebration of the blossoming Northwest Cider industry— an annual cider tasting event welcoming the return of spring, featuring over 100 unique ciders served by over 30 different cidermakers and cidery representatives in beautifully renovated historic event space, the Leftbank Annex in NE Portland. 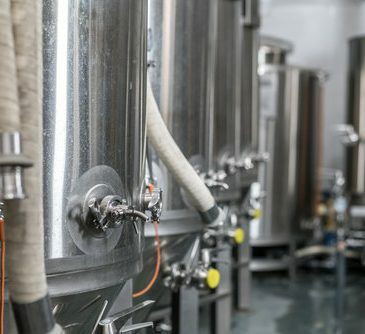 Learn the fundamental techniques of cider making in Oregon State University’s fermentation labs in the heart of the Willamette Valley. 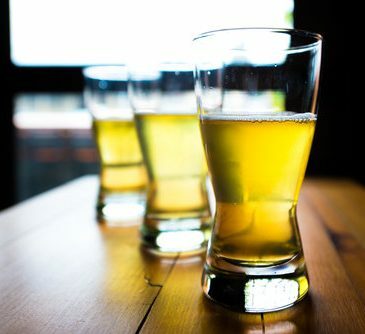 Developed by Peter Mitchell and taught by Dr. Elizabeth Tomasino, Assistant Professor of Enology at Oregon State University, this course involves hands-on, practical lab work, lectures and cider tasting. This five-day course provides students with expert knowledge of cider and perry principles and practices. 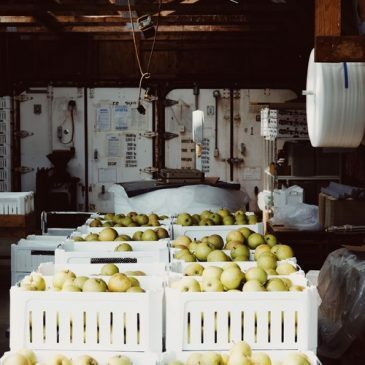 The curriculum is taught by WSU fermentation specialist, Bri Ewing, and includes information regarding cider culture, production, science, and business. Students of this course will participate in hands-on sensory demonstrations, laboratory exercises, and blending trials. On February 9th, Western Cider hosts the seasonal rite of Wassail. The ancient ritual of wassailing apple trees is well known in the cider regions of England. 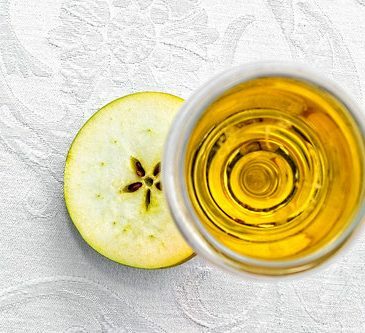 Western Cider is in their second year of bringing their version of Wassail to Montana. Humorous and strange rituals are performed to ward off bad spirits from the orchard and encourage the good spirits to provide a bountiful crop for the following year. In some traditions, the men of a village went out to the orchards carrying the “wassail bowl” filled with warm cider, to serenade and ridicule the apple trees into producing fruit. The festivities will include costumed pageantry, singing, theater, and music in their outdoor cider garden. Ken Grinde will produce and direct a small play for this year’s event. Ken has assembled a group of local actors, a choir, and the River City Players to entertain. 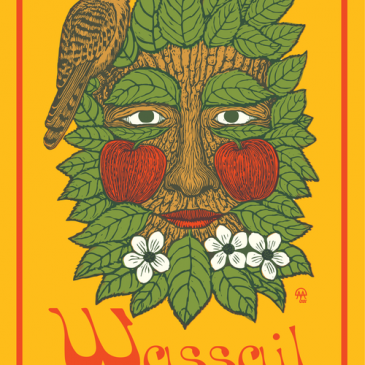 The first cider from Western’s orchard harvest will be released the night of Wassail. They are also serving a special, hot drink made from a New England style cider they call The Colonial. Western Cider is encouraging everyone to attend the festivities in “Old World” costumes. 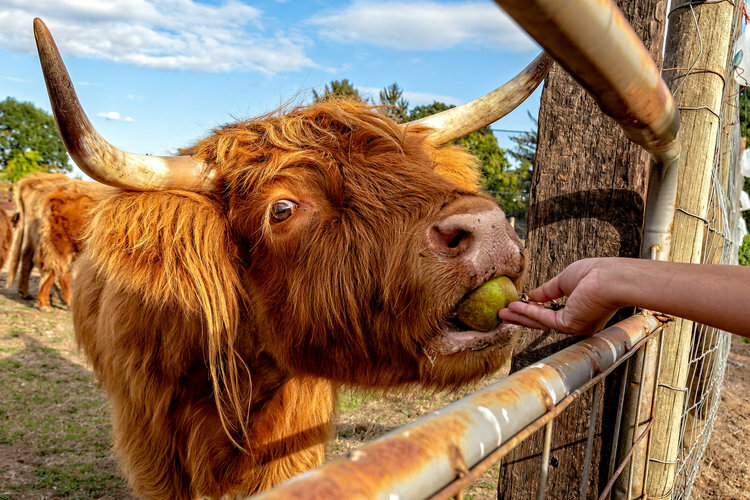 They will be hosting several workshops in their tasting room to help prepare you for the festivities including mask, crown, and costume making – in partnership with Zootown Arts Community Center, Farm Hand Farm, and Earth Within Flowers. The Clay Studio of Missoula previously hosted a clay cup making class to equip attendees with an old-style cup to drink out of during the celebration. 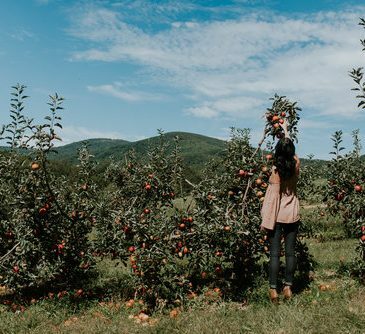 You can follow Western Cider’s stories on Instagram and Facebook as they familiarize the community with this ancient celebration. “Since last year, our goal with Wassail has been to bring the community together during a bleak time of year in the hope of a good harvest. We want to partner with artists, performers, and anyone excited to add to Wassail’s participatory nature. It’s a holiday we know Missoula will have fun with once they understand its heritage and concept. 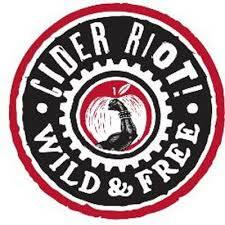 It’s the best party in Missoula!” says Matthew LaRubbio, co-owner at Western Cider. 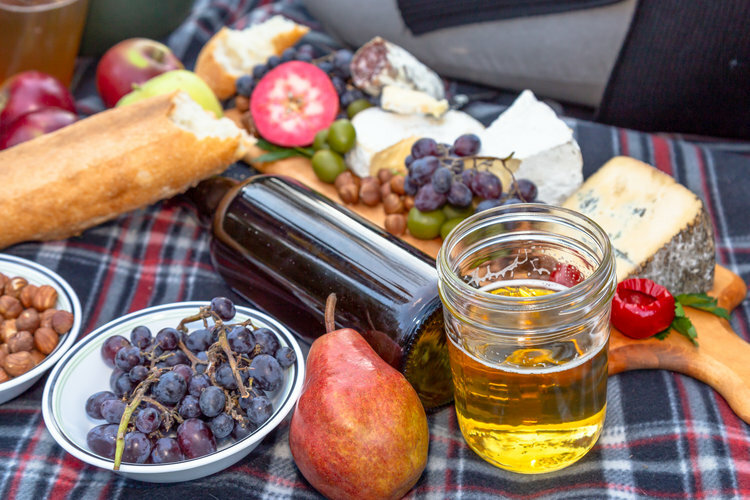 Twelve regional cideries plus four live bands gather in Ellensburg on October 13 for a celebration of the season’s bounty and bright colors. There has never been such a grand collection of tunes and taps in central Washington. Each ciderhouse will bring two or three flavors, providing enough variety to make the most experienced taster swoon. Local craft beer, wine, soft drinks and food will be available. 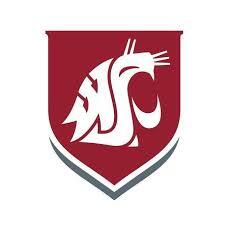 Before the taps open, Bre Ewing (WSU) will be teaching a two hour class on history, theory, practice and tasting cider. 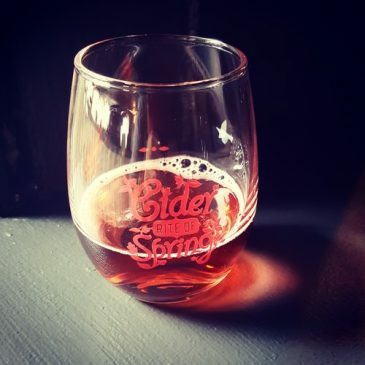 Cider School starts at 1:00, space is limited. Taps open at 3:00, the first band, The W Lovers begins at 3:30, followed by Dodgy Mountain Men, Bootleg Sunshine, and finally, Old Salt Union. The public WindFall closes at 9:00, and is followed by the Golden Apple After Party for VIPs, Sponsors, Volunteers, Ciderhouse staffers and a few special guests. 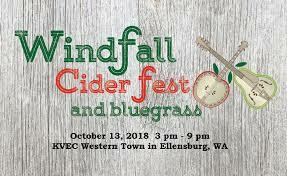 WindFall Cider Fest and Bluegrass is a benefit for Kittitas Environmental Education Network (KEEN) a 501(c)3 charitable nonprofit. Please go to www.windfallciderfest.org for tickets.